Scratch and sniff stickers were all the rage back in the 1980s and now the U.S. Postal Service is bringing back the concept with stamps that will be available next month. The U.S. Postal Service will release its first collection of scratch-and-sniff stamps, called "Frozen Treats Forever," on Wednesday at the Thinkery children's museum in Austin. 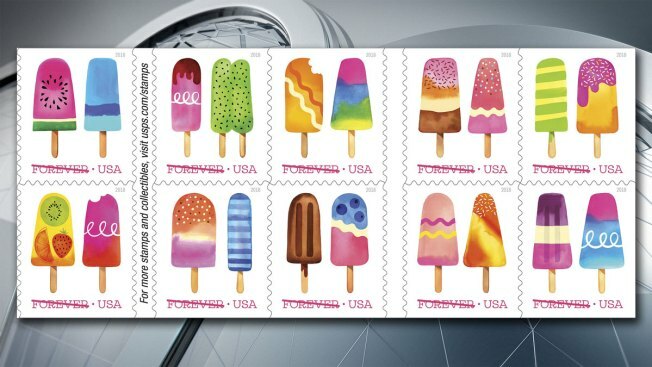 The stamps feature illustrations of colorful icy pops on a stick. The agency said the stamps will "add the sweet scent of summer" to letters. The 20 stamps depict watercolor illustrations by California artist Margaret Berg. Each of the 10 stamp designs includes two different treats. The words "FOREVER" and "USA" appear along the bottom of each stamp. 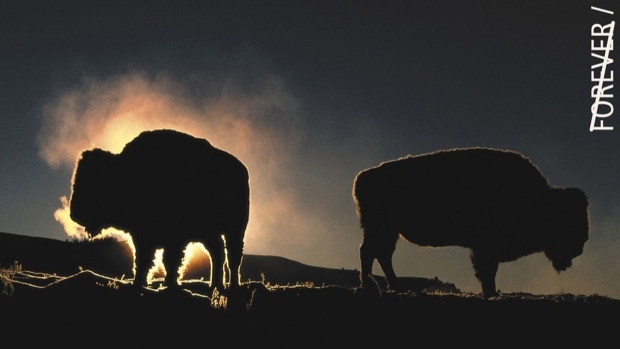 The stamps can be pre-ordered here or can be purchased at post offices nationwide after they open Wednesday morning.